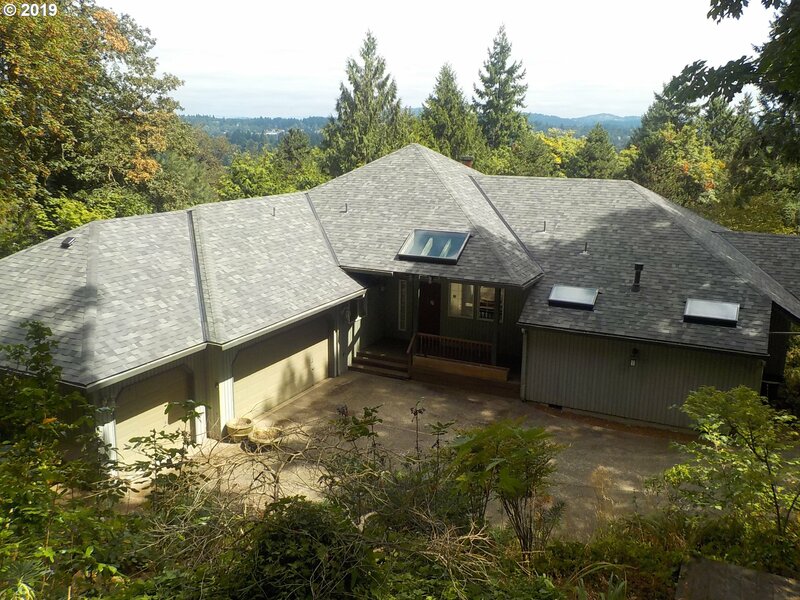 All Hillwood Park homes currently listed for sale in West Linn as of 04/24/2019 are shown below. You can change the search criteria at any time by pressing the 'Change Search' button below. "Bank owned beauty on big, big lot. Plenty of level yard, extra space for your RV. Panoramic views from gazebo above the home. Great water feature flows under driveway to pond. Custom built home features marvelous master bedroom with private balcony, two walk-in closets. Big media room down could be 4th bedroom. Great neighbors. Note: Roof report on file. With maintenance, could last 10 more yrs. Sold AS IS though!"